You’re familiar with The Addams Family? 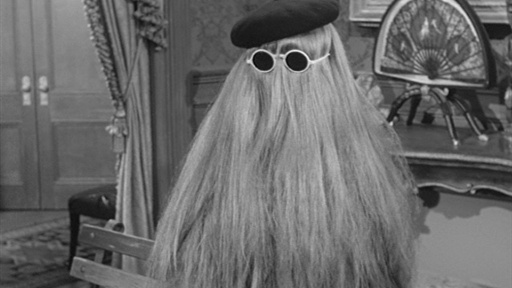 We have a Cousin It. 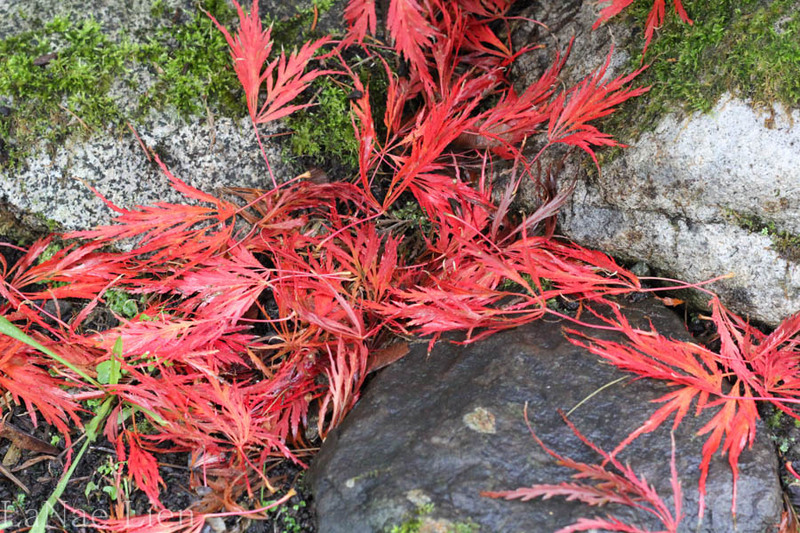 Also known as a Japanese Maple. He sits just on the edge of the driveway. And I love him. I call him Cousin It because he grows in a style similar to the “real” Cousin It. He doesn’t get real bushy, but his branches and leaves grow until they hit the ground. 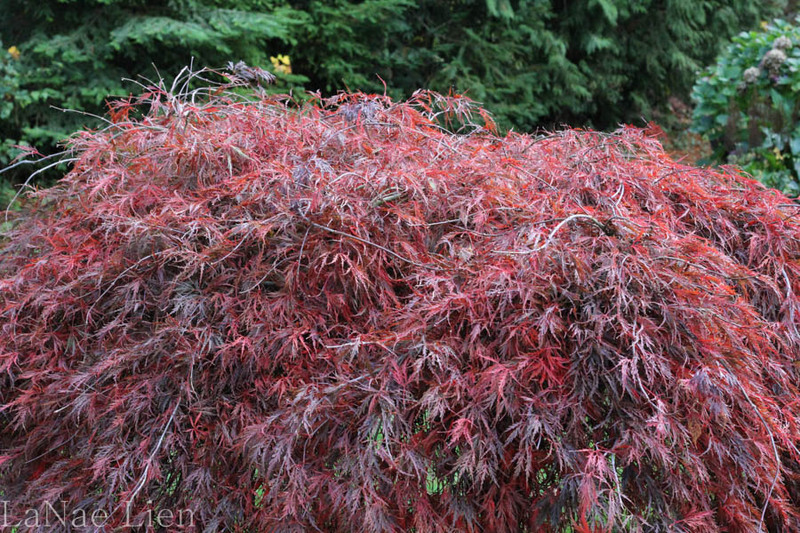 I don’t know much about how to prune Japanese Maple. I guess I could Google it. But that’s too much work. Instead, when Cousin It hits the ground, I give him a trim, taking some of the length off the bottom. When I can again see the soil underneath him I call it good…until he grows out, again. 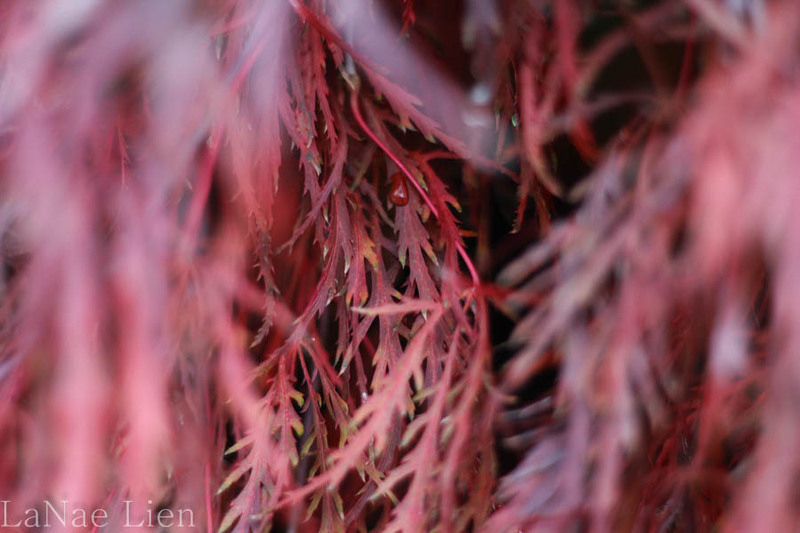 Cousin It is currently robed in all of his red fall glory. But, soon, all of those leaves will fall and he will stand naked (and shivering?) in the rain. Until next spring when he’ll bud, then leaf, and will delight me for another season. 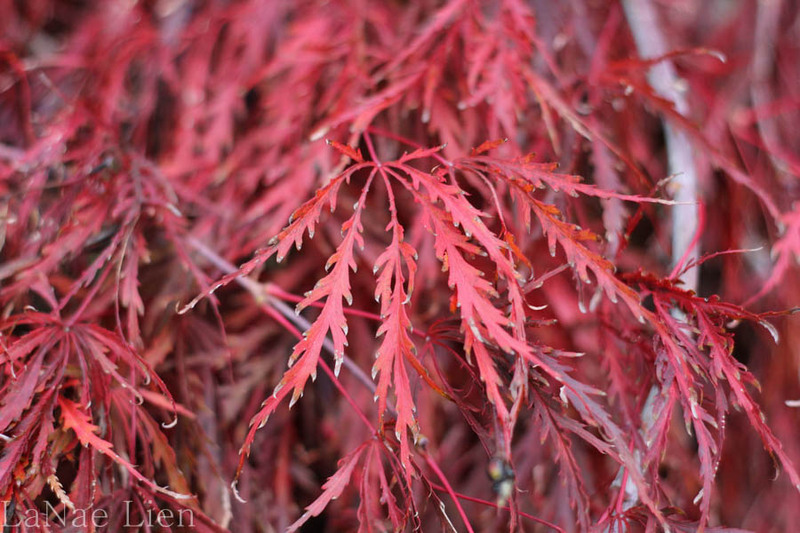 I had a weeping Japanese maple in NC. I loved it. All golden in the spring (or sometime or other it was golden), green in the summer, brilliant red in the fall. Thank you for the reminder. You’re welcome, Gretchen! 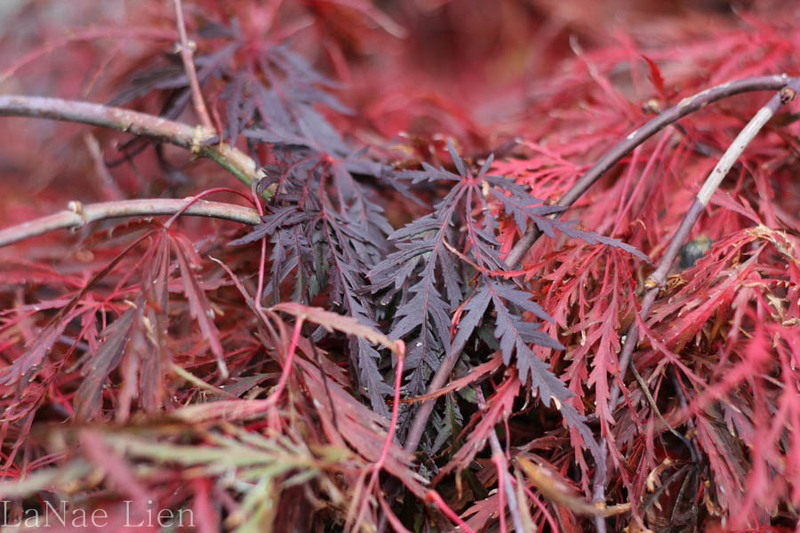 I have a soft-spot for weeping cherry trees. Would love to have one of those!